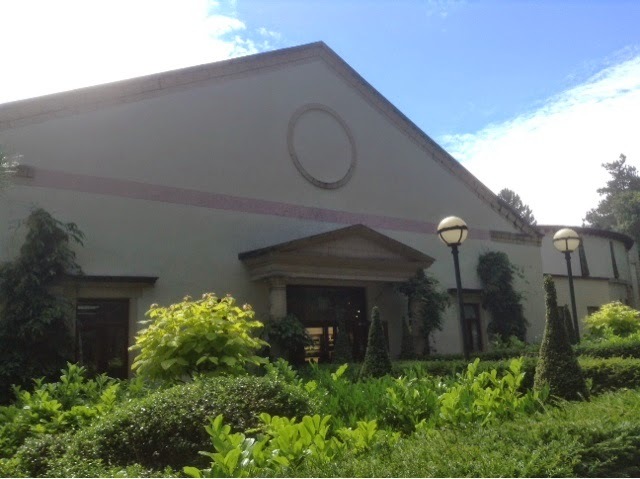 A couple of weeks ago, one of my best friends and I headed off for a much needed day of R and R at the Aqua Sana Spa at Center Parcs Sherwood Forest. 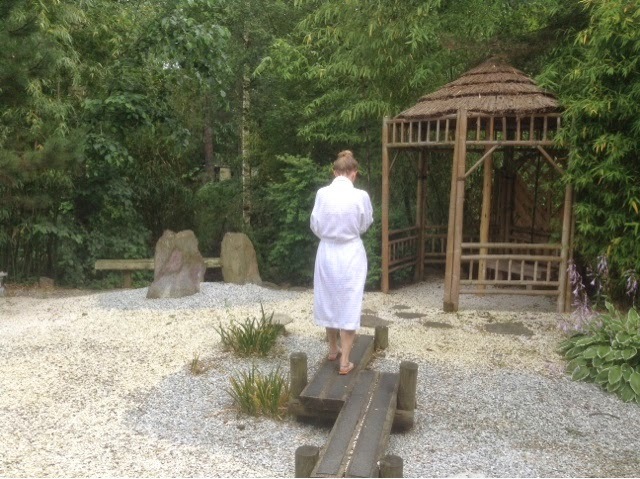 I was very fortunate enough to have the chance to spend the day enjoying everything the spa had to offer thanks to the Center Parcs and Tots100 Family Blog Club. 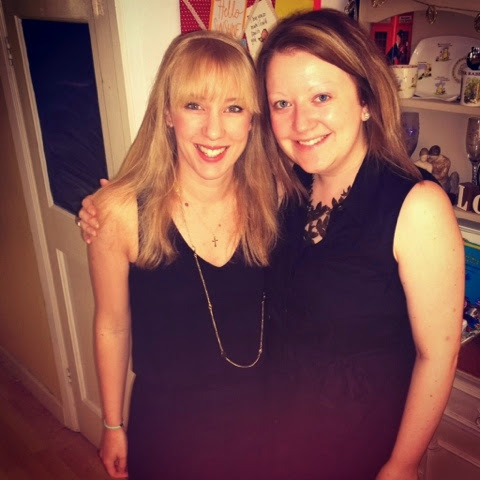 We had both just turned 30 and a girlie day of pampering was the perfect way to celebrate together. When we arrived, we were welcomed by Rosie who told us everything we would be treated to that day. 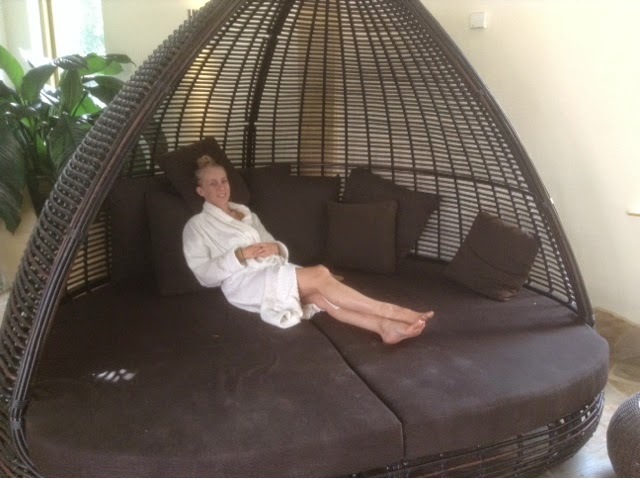 As well as the 15 different experiences offered in the spa, from steam rooms to saunas and experience showers to an outdoor pool, we were to enjoy a welcome drink and snack, a back massage for myself and scalp massage for Lindsay and lunch too out on the patio. We couldn't wait to get started! 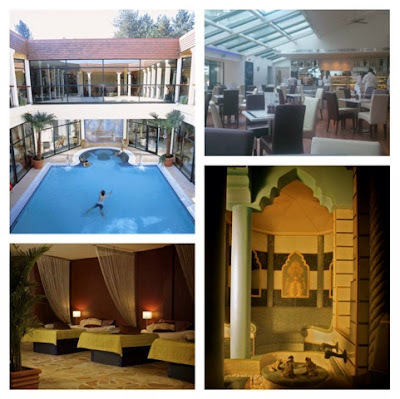 I had visited the spa for an afternoon once before and was keen to see what Lindsay would think because like me, her main experience of spas has been from overnight stays at hotels where there are some spa facilities on site; usually consisting of a pool, a steam room and a gym, with therapists available for beauty treatment bookings. Aqua Sana Spa is something else altogether. At Sherwood Forest, there's a open top pool at the centre of the spa, with all other experiences circulating this. The spa is designed to have a Roman bath feel to it whilst each of the experience rooms has a different theme, not just to the type of experience on offer but to the decor, so each one is a unique experience altogether. I loved all of the rooms, particularly the Turkish Hammam, Orange Blossom Steam Room and the Aqua Meditation Room, which is a real sensory experience. There's also cosy waterbeds on the first floor plus plenty of plush seating areas with lovely rattan style furniture and outside there's more lounge style seating in the zen garden plus a big garden building if you want some shade. Our welcome glass of bubbly and Danish pastry went down very well and within minutes of arriving, we felt really relaxed. 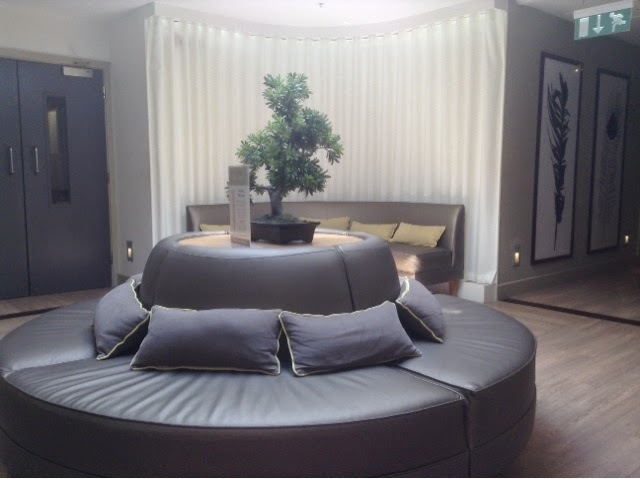 We then started to look around the spa before joining in a group spa session upstairs by one of the therapists, who introduced us to Elemis products and gave us the chance to give ourselves our own facial. This was an unexpected opportunity which we both thoroughly enjoyed - so much so we went back again at 4.30pm to try Decleor products out before we left! We enjoyed various experiences - all of which have a plaque outside telling you what it is and how to go the most from the experience on offer - before heading to the other wing of the spa where the treatment rooms were. 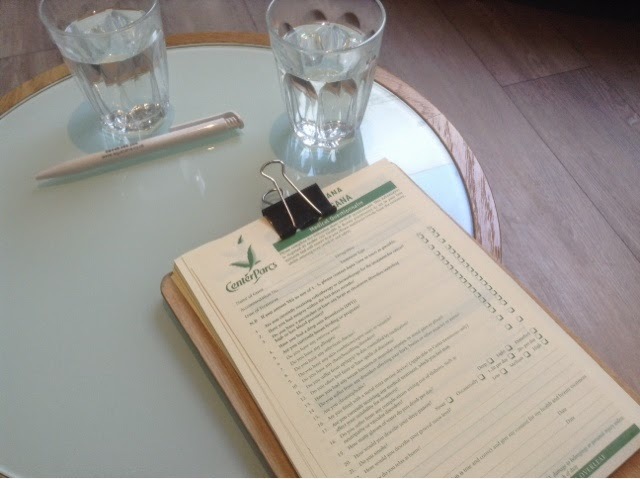 We sipped on fresh water with lemon, filled in our customer questionnaire forms and waited for our therapists to collect us. I had a back, shoulder and neck massage (duration of 25 minutes and costing around £45) and my therapist advised she would need to be quite firm with me as I had several problem areas that she would try to work on. Well, it wasn't relaxing and was a rather painful experience but I knew that I had a few knots that needed addressing. Apparently we carry our stresses in our weaker areas and I do suffer quite a lot with back pains and strains, so I let her do what she needed to. It was a relief to meet Lindsay in the relaxation room afterwards though! She had enjoyed a sensual scalp massage and was nice and rated when I saw her - luckily she hadn't heard my yells! - and together we headed for lunch. 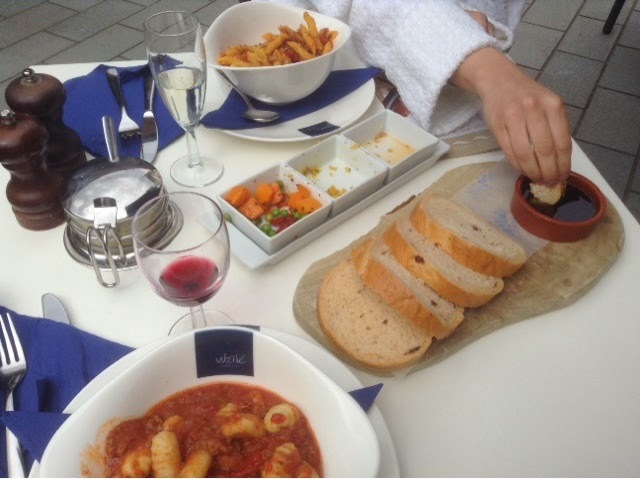 We had chosen to upgrade our lunch for £5 to include a selection of three mini salads, bread and oils plus an alcoholic drink of choice - so wine it was! Our lunch was made to order and was delicious; just what we needed but not too heavy either. The staff at the spa were all very friendly and really added to the day as a whole. 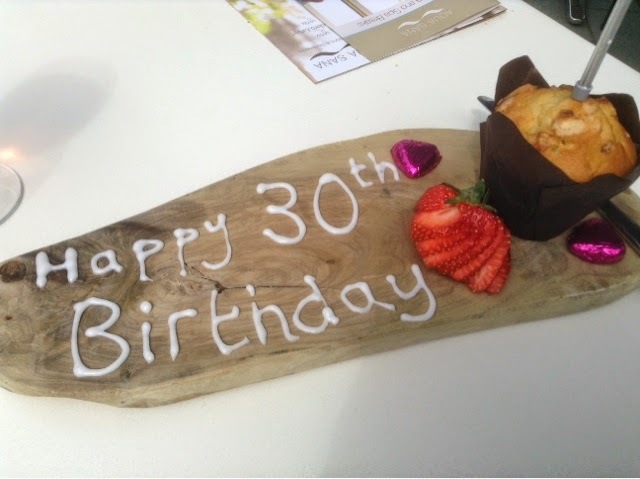 Pamela in the restaurant in particular went about and beyond and even sent us a birthday cupcake when we mentioned we had both just turned 30. It's the extra touches that really made the day for us and we couldn't have had a better day. The afternoon was spent enjoying each of the experience rooms and each other's company; we hadn't seen each other in a long time and a good old natter was overdue. 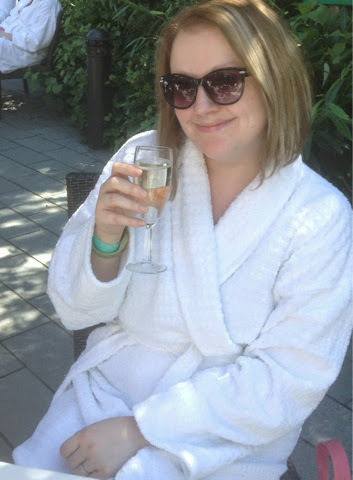 We spent most of the day exclaiming over how fantastic the spa was and how we could get used to that kind of life. We keenly picked up brochures to find out what retreats are on offer and with prices starting from £69 per person for a day visit, including welcome drink and snack plus lunch, plus overnight stays available from around £139, we were both eager to come back again. 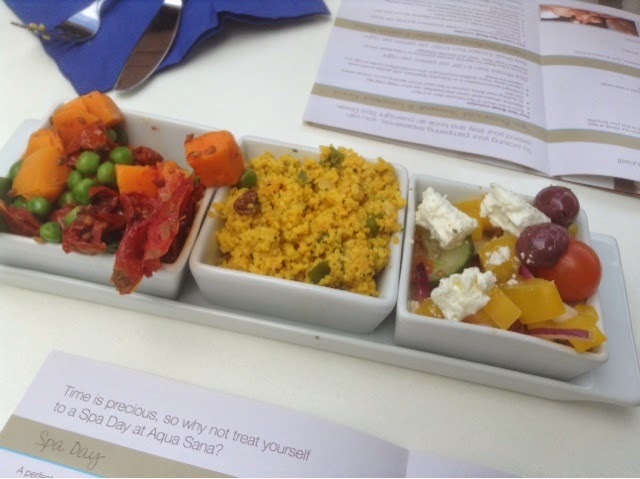 For me, Aqua Sana really is a wonderful retreat and I'd love to go again for an extended visit, including an overnight stay and complimentary bike hire to explore the Center Parcs village. There is so much you can enjoy but of course you want to relax and take things easy, so unless you make full use of your day (opening hours when partaking in a day visit to he spa are 9am to 6pm) you might find it hard to fit everything in whilst still trying to unwind and not keep to a schedule like you have to in your normal day life. Thank you again to Center Parcs for the opportunity.